Arizona Public Service, Salt River Project, Load controller, Pensar, Inergy Systems, Smart panel 3000, Home Depot, energy conservation starts with a quality reflective insulation product. Simply put, a load controller is like a cruise control for your electric system. You set the limit and through load shedding the demand level you choose is kept from going above the set point. Many of the older load controllers we installed thirty years ago are still working. 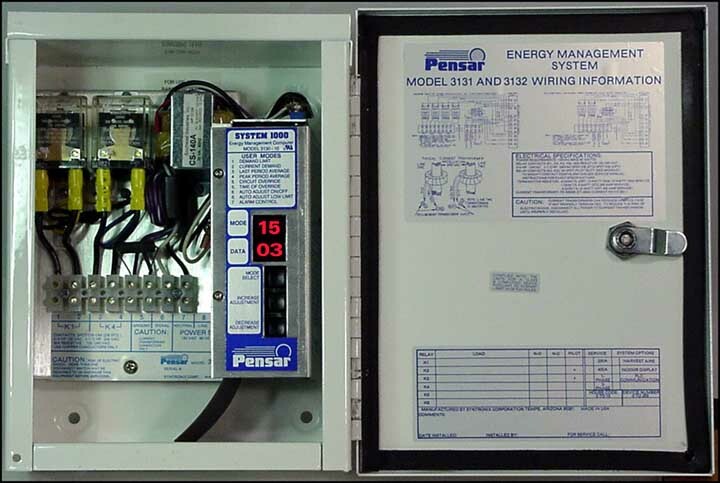 Below is an example of the Pensar System 1000.
controlled and how and where the load controller should be installed. will pay for itself quickly. "I purchased a home in Scottsdale over three years ago; 3500 Sq ft with two 5-ton A/C units, two water heaters, pool, etc. A beautiful home with an enormous electric bill. We are on the APS Combined Advantage Rate. We were paying 330/month on the average plan (even with programmable thermostats) with the actual peak summer bill exceeding $400. Two years ago you installed the load controller. On the averaging plan our monthly bill is now $154 and our highest single monthly bill has been $225 over the the past two years. A savings of $4200 in just two years. The load controller has been well worth the investment. I just wanted to thank you and let everyone know the savings are real." Click here to explore some innovative and proven options. Questions? 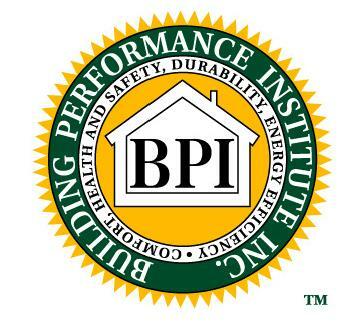 Email us at lowerbillsinphx@gmail.com or call our offices at 602-867-3176.